In our previous post, we were discussing how crowdfunding is a type of crowdsourcing. 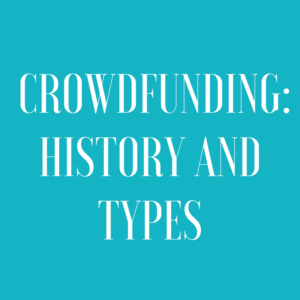 Today we’ll dive into the crowdfunding definition, history, types and when to use each type of crowdfunding.  So, without further ado: crowdfunding is the financing of projects or ventures by raising relatively small amounts of money from a large number of people via the Internet. Some people argue that crowdfunding has been with us for a long time. The Wikipedia page captures early examples of publishing, war bonds, the cooperative movement and even the monumental base for the Statue of Liberty, that attracted small donations from 160,000 people. But it was the British band Marillion who funded the US leg of their tour via the Internet back in 1997, kickstarting the modern crowdfunding (see what I did there?). In terms of funds raised Statista records a total of $738.9 million in 2016, slightly down from the $765.53 million of 2015. This dip is consistent with the data from Beauhurst, that tracks the equity crowdfunding market in the UK: £53.8 million was invested in 2016, down from £55.2m in 2015. We do see a significant recovery in 2017 (especially towards the end of the year), with a total £68.8m, making it the best year so far for companies seeking investment in the UK through crowdfunding platforms. 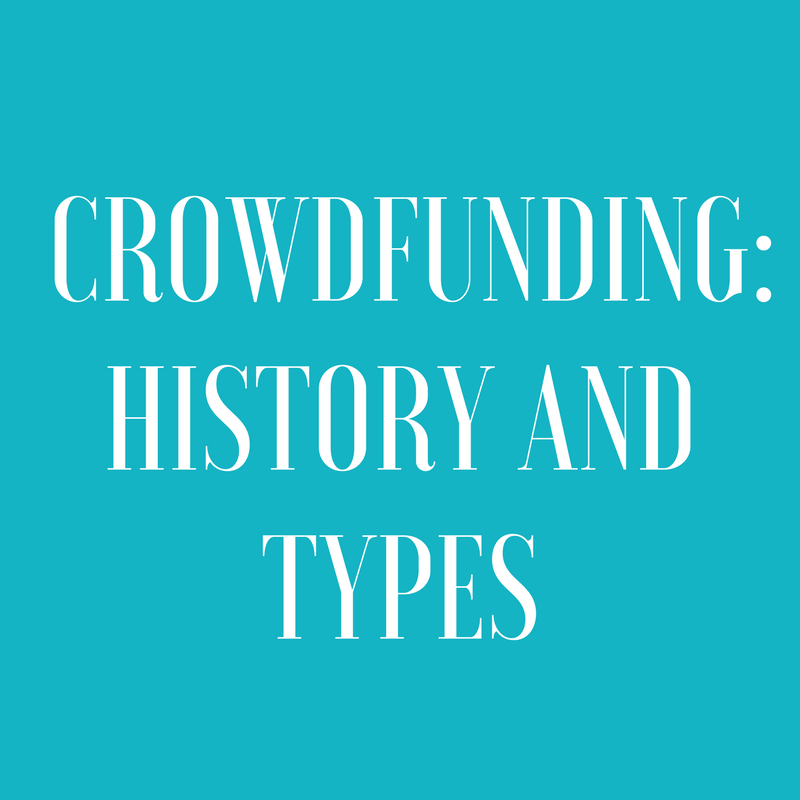 Let’s introduce the different types of crowdfunding. In future articles, I will go into more depth for each one of them. In terms of duration, they can be either ‘one-off’ or ‘recurrent’. Lending or credit: the pledger will receive his/her money back with interest. Since 2005, Kiva has been offering microcredits to developing countries (and more recently also in the US).